The other day I cogitated over potential uses for the getAboutInformation pipeline. 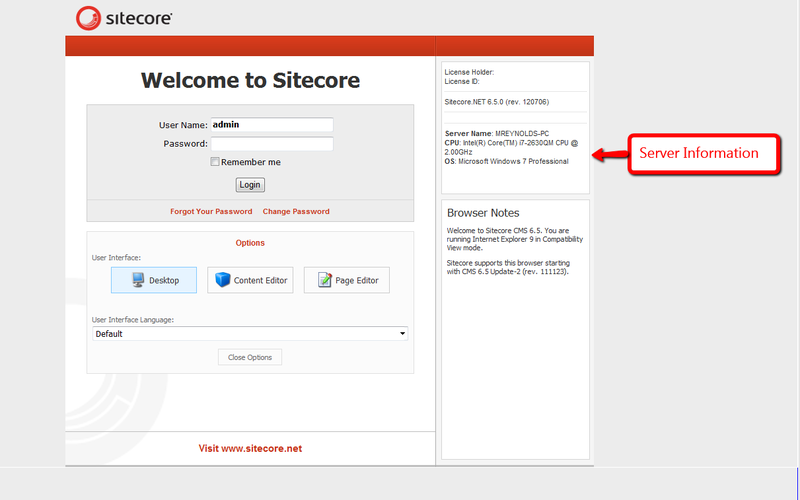 Found at /configuration/sitecore/pipelines/getAboutInformation in the Web.config, it can be leveraged to display information on the Sitecore login page, and inside of the About dialog — a dialog that can be launched from the Content Editor. One thing that came to mind was displaying some information for the Content Management (CM) server where the Sitecore instance lives. Having this information readily available might aid in troubleshooting issues that arise, or seeing the name of the server might stop you from making content changes on the wrong CM server (I am guilty as charged for committing such a blunder in the past). This post shows how I translated that idea into code. We now need a class to implement the above interface. I stumbled upon a page whose author shared how one can acquire server information using classes defined in the System.Management namespace in .NET. The class above grabs server information via three separate ManagementObjectSearcher queries, one for each property defined in our IServer interface. Both methods set properties on the GetAboutInformationArgs instance using the same HTML generated by the GetServerInformationHtml method. This method is given an instance of the Server class defined above by the GetCurrentServerInformationHtml method. As you can see, my CM server information is also displayed here. 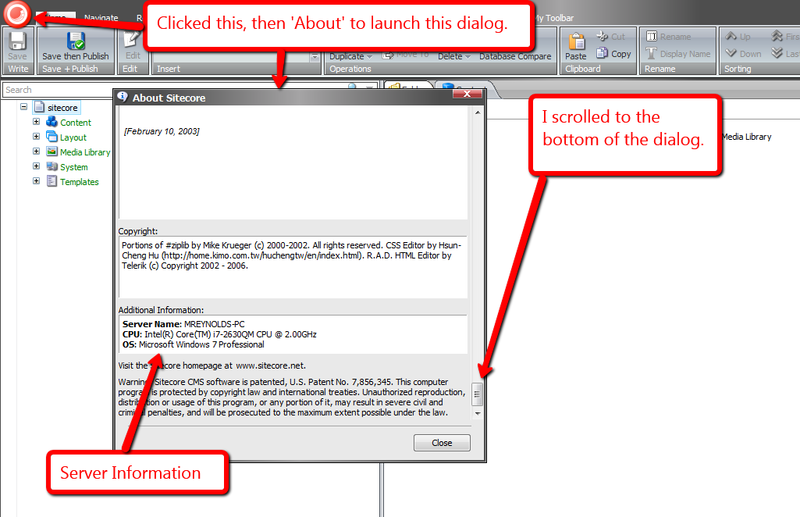 You might be questioning why I didn’t include more server information on both the login page and About dialog. 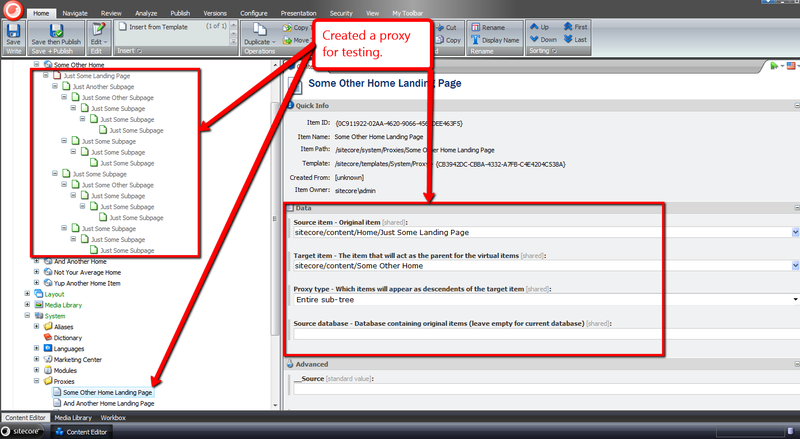 One reason why I omitted displaying other properties is due to discovering that the login page area for showing the LoginPageText string does not grow vertically — I saw this when I did include a few more properties in addition to the three shown above. 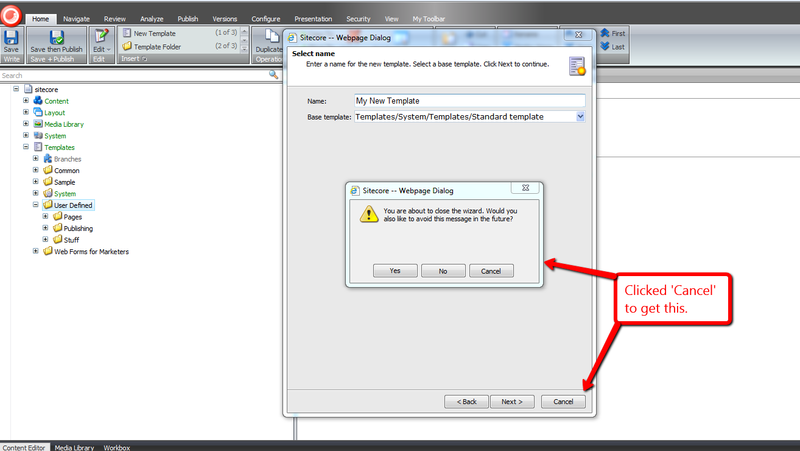 Sadly, I did not see what would happen when including these additional properties in the the About dialog. Ascertaining whether it is possible to include more information in the About dialog is warranted, though I will leave that exercise for another day. If you have any other thoughts or ideas for utilizing getAboutInformation pipeline processors, or other areas in Sitecore where server information might be useful, please drop a comment. Have you ever said to yourself “Yes, I’m sure I’m sure” after seeing this, and wondered if there were a setting you could toggle to turn it off? Earlier today, while surfing through my Web.config, the closeWizard client pipeline — located at /sitecore/processors/closeWizard in the Web.config — had caught my eye, and I was taken aback over how I had not noticed it before. I was immediately curious over what gems I might find within its only processor — /sitecore/processors/closeWizard/processor[@type=’Sitecore.Web.UI.Pages.WizardForm, Sitecore.Kernel’ and @method=’Confirmation’] — and whether there would be any utility in overriding/extending it. At first, I thought having a closeWizard client pipeline processor to completely suppress the “Are you sure you want to close the wizard?” confirmation prompt would be ideal, but then imagined how irate someone might be after clicking the ‘Cancel’ button by accident, which would result in the loss of his/her work. The pipeline processor above will let users decide whether they want to continue seeing the “Are you sure?”‘ confirmation prompt — albeit I had to change the messaging to something more fitting giving the new functionality (see the patch include configuration file or testing screenshot below for the new messaging). If a user clicks ‘Yes’, s/he will never be prompted with this dialog again — this preference is saved in a Sitecore registry setting for the user. Clicking ‘No’ will ensure the message is displayed again in the future. 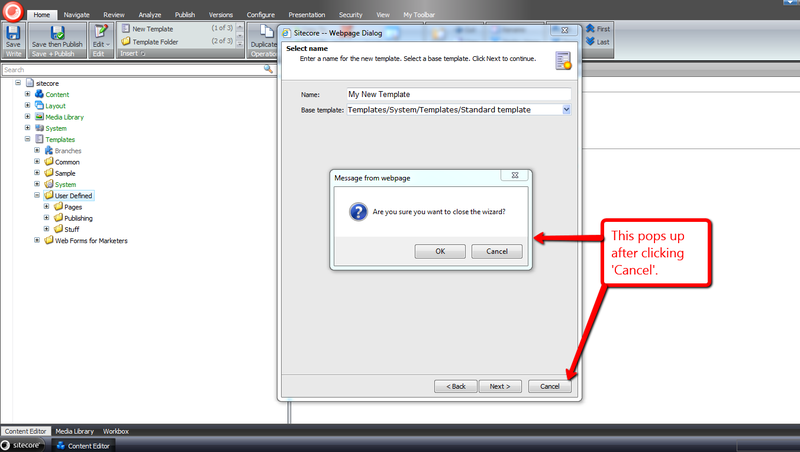 Clicking ‘Cancel’ will just close the confirmation dialog, and return the user back to the wizard. 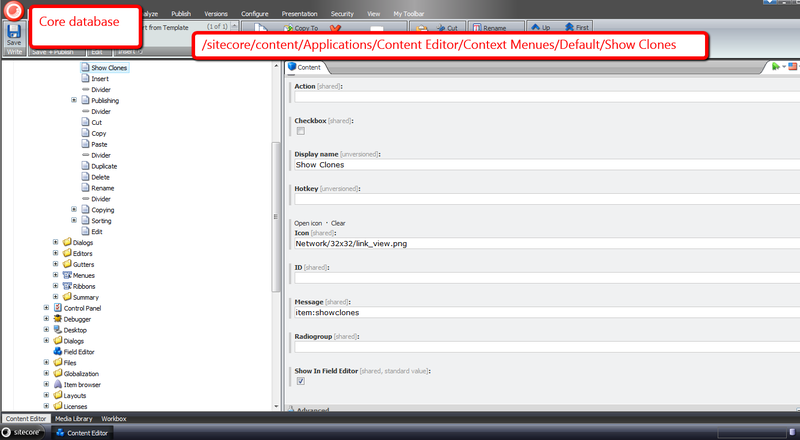 You might be wondering why I subclassed Sitecore.Web.UI.Pages.WizardForm. 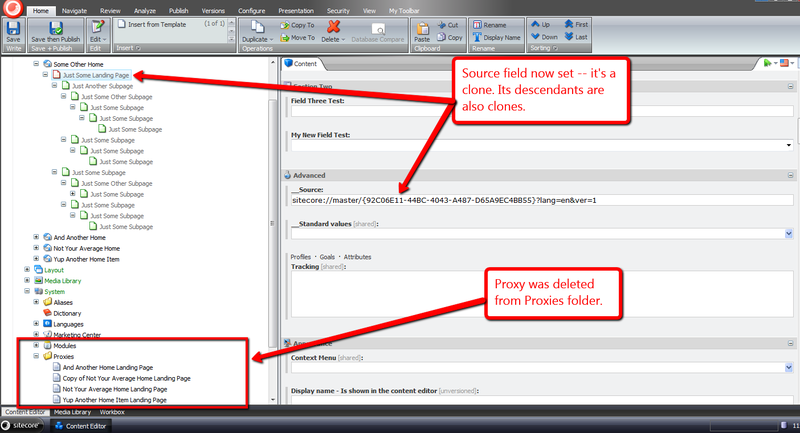 I had to do this in order to get access to its EndWizard() method which is a protected method. This method closes the wizard form. I decided to omit screenshots after clicking ‘Yes’, ‘No’ and ‘Cancel’ — there really isn’t much to show since all close the confirmation dialog, with the ‘Yes’ and ‘No’ buttons also closing the wizard. If you can think of any other ways of customizing this client pipeline, please drop a comment. 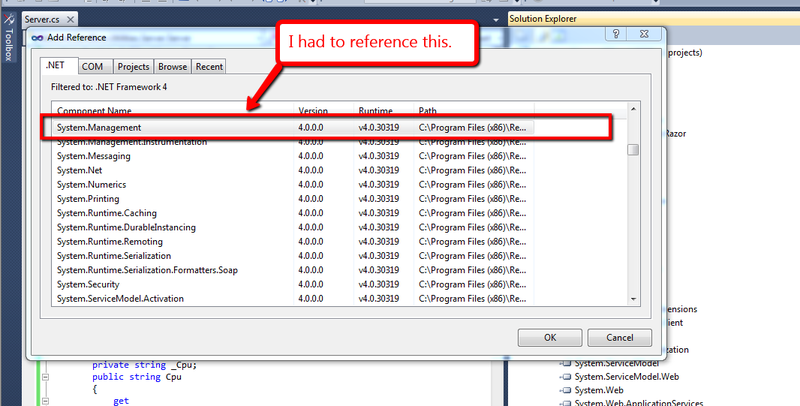 “Out of the box”, there is no specific way to see all clones for a given item — at least I haven’t found one yet. Unfortunately, referrers in this dropdown aren’t just reserved for clones — all referrers of the item will display in this dropdown. 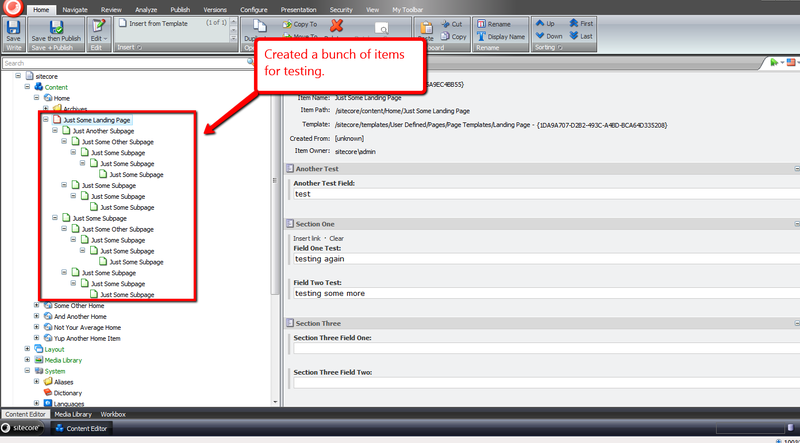 An example would include an item referencing the item in a Droplink field. In a previous post, I provided a solution for auto-cloning new subitems to clones of their parents. That solution leveraged an instance of the ItemClonesGatherer utility class I defined in that post to return a collection of clones for a given item. 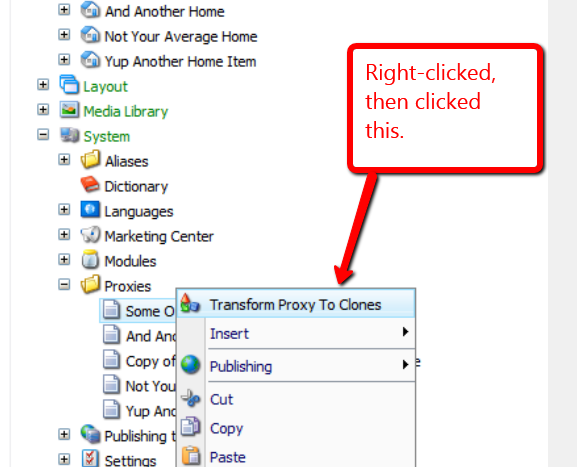 Yesterday, I realized this class could be reused for a feature to show a listing of clones for an item in Sitecore, and this post showcases that solution. I had to come up with a medium for displaying a list of clones of an item. I decided I would display these in a new content editor tab. 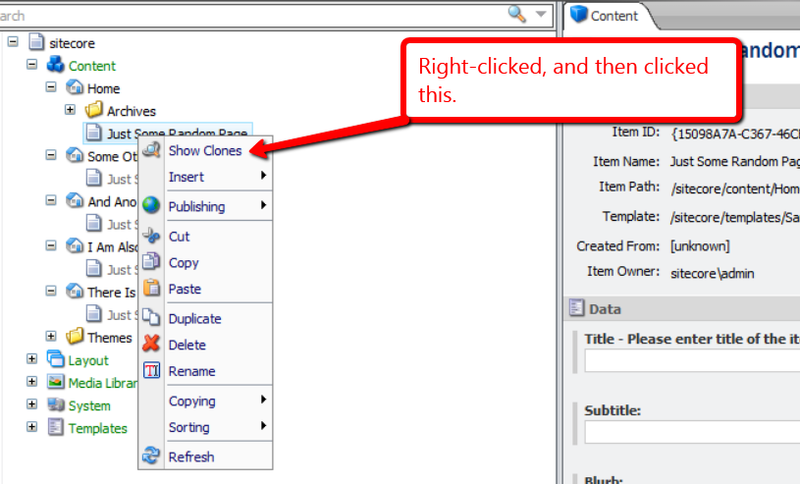 I recalled reading an article by Sitecore MVP Mark Stiles on adding new Editor tabs in Sitecore. The code-behind above uses an instance of the ItemClonesGatherer class to get all clones for the passed item. If clones are found, these are bound to a repeater to display them as links. After revisiting Mark’s article, and realized I needed a different solution: one that will allow me to add a new tab on the fly. Such a solution should only allow the tab to open when an item has clones, and it should not be be associated with any templates — it must be template oblivious. I stumbled upon a command in one of the Sitecore DLLs — which one it was is evading me at the moment — and noticed it was using an instance of Sitecore.Web.UI.Framework.Scripts.ShowEditorTab. I decided to take a chance on using an instance of this object, hoping it might open up a new content editor tab on the fly. The command above uses an instance of ItemClonesGatherer to get all clones for the item in the content tree, and ensures it is visible when the item has clones. The logic hides the command when the item does not have clones. 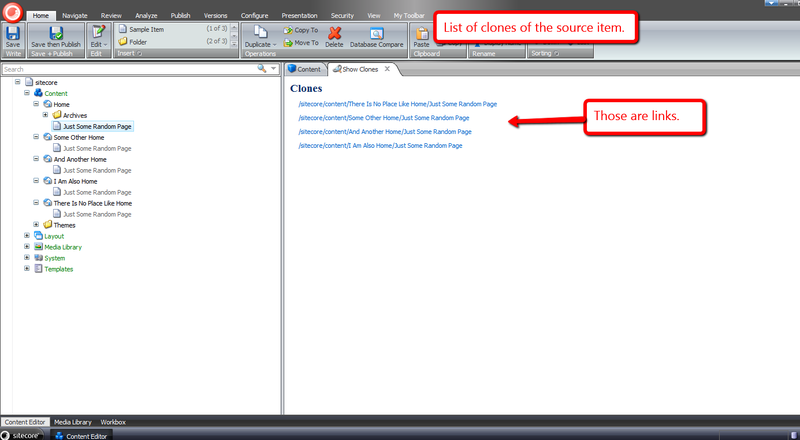 When the command is invoked, it will open a new “Show Clones” tab, or set focus on the “Show Clones” tab if it’s already present. 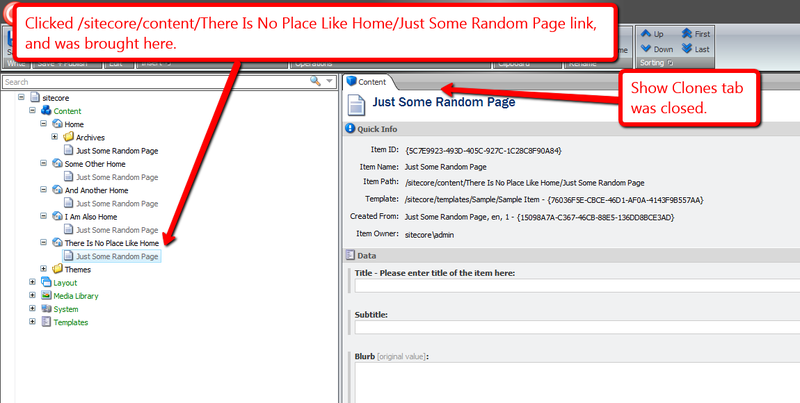 If you have other ideas around using clones in Sitecore, or if you know of another way of listing clones of an item, please leave a comment.